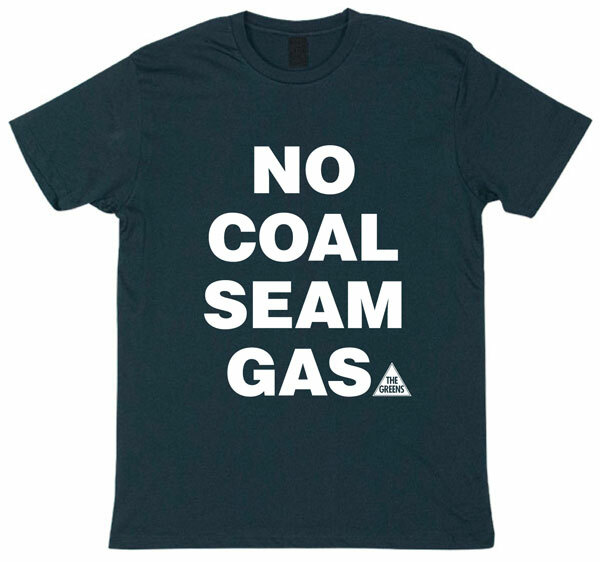 The purchase of Eastern Star Gas by Santos makes them a leading player in coal seam gas, but a social licence to extract gas from high value farming areas and precious native reserves can not be bought with cash or advertising, it must be earned from the community, said Greens NSW coal seam gas spokesperson Jeremy Buckingham MP. 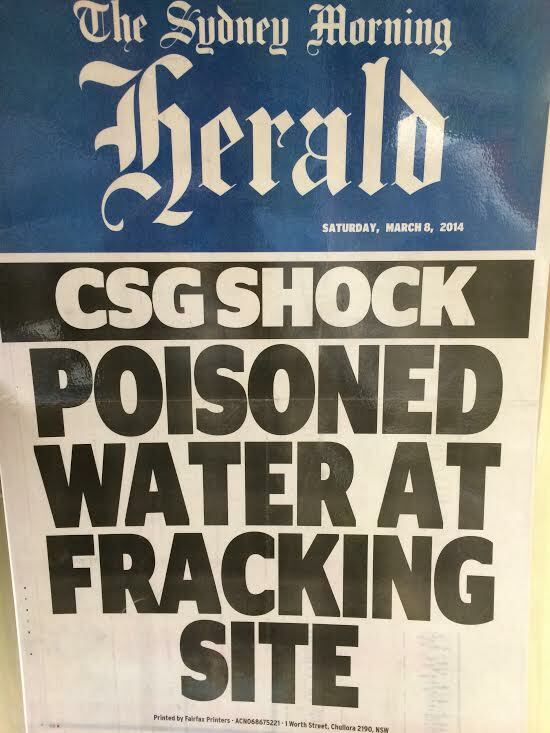 Eastern Star Gas, chaired by former Nationals leader John Anderson currently has a development application with the NSW government for 550 gas wells in the Narrabri area as well as a pipeline to Newcastle. “Santos might have purchased Eastern Star Gas but it can’t purchase a social license to operate,” said Greens MP Jeremy Buckingham. 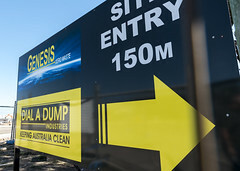 “Santos has been busy trying to ease community alarm about coal seam gas through a glossy advertising campaign that doesn’t show a single piece of gas infrastructure. But farmers know that this industry will have a massive impact on land, water and air quality. ”No amount of environmental conditions makes destroying the Pilliga Forrest and the agricultural potential of the Narrabri area acceptable. “This industry has not been proven safe. 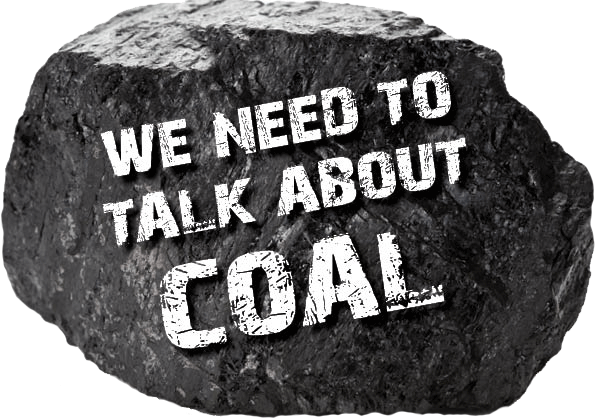 The community has made it clear that it wants a moratorium and an independent investigation of the social, environmental, economic and health impacts of this industry. 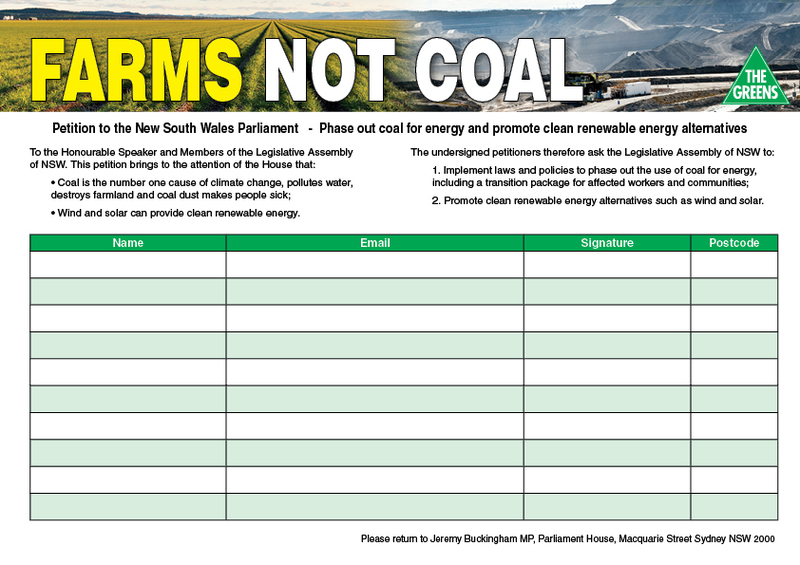 “I will be introducing the Greens’ Coal Seam Gas Moratorium Bill into the NSW Parliament next month. 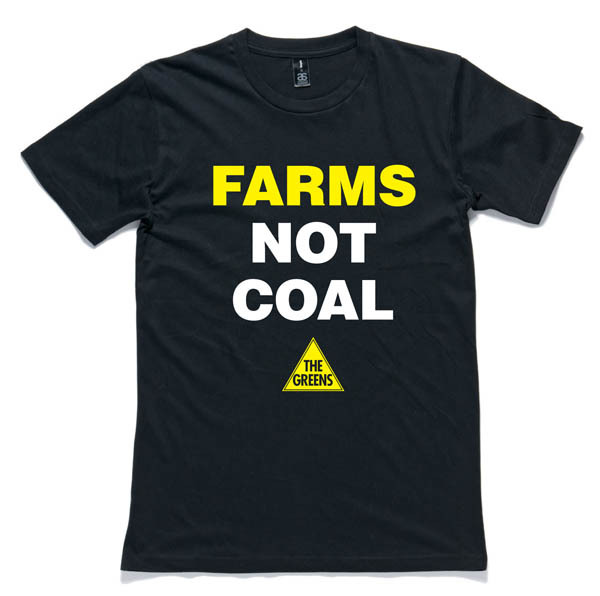 The Bill will put a 12 month moratorium on the coal seam gas industry. 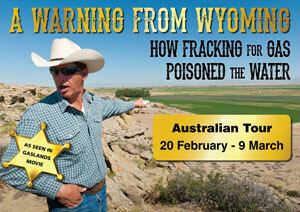 “I am heading up to Narrabri tomorrow as part of a extensive tour of mining affected communities. There is a state-wide grassroots revolt against the expansion of mining and gas at the cost of farmers and local communities,” he said.